Together their real estate career is nearly old enough to pop a cork.  Scott was raised in the world of real estate and joined his father, Art, at Windermere Real Estate after graduating from the University of Washington. Art's passion for new construction and community growth is second to none. Scott brings his education, experience and passion for the Pacific Northwest to his father's established business and together they provide an incredible high-end, stress-free real estate experience to every one of their clients. Art Whittlesey has been selling real estate on the Eastside for over 30 years, and has established himself as one of the top agents in the region. Throughout both strong and challenging markets, Art has continued to be an anchor in the world of luxury real estate, as well as new construction, and land acquisitions, representing companies such as, Murray Franklyn Homes, and BDR Fine Homes. His deep experience and reputation for honesty and fairness have earned him the respect of clients and colleagues alike. Art’s negotiating skills and knowledge have earned him recognition by The Wall Street Journal and Lore Magazine as one of the top 50 real estate agents in the nation. He has also earned the Seattle Magazine "5-Star Real Estate Agent" Award. Art and his wife Carolyn have been a part of the West Bellevue community for over 30 years, living in Medina, Clyde Hill, and Yarrow Point. As a long-time West Bellevue resident, Art is known for his comprehensive knowledge of the area neighborhoods. Having raised his children here, he is a great source of information on the local schools, organizations and amenities of the area. His longevity in West Bellevue has resulted in many clients who count Art as a trusted friend, and happily refer him to their friends and family. Art now has the privilege of helping the children of his long-time clients purchase their own homes. With over eleven years in the Real Estate industry, plus a lifetime of living in the Pacific Northwest, Scott Whittlesey brings with him a breadth of knowledge and expertise to both buyers and sellers alike. Scott understands what it takes to find success for his clients in this Real Estate market. Scott believes that straight forward, honest communication and successful negotiation results are core values in this business. By leveraging the finest marketing, networking, and search tools available, Scott is able to provide a world-class and seamless experience to ensure that his buyers and sellers are getting the best and most advantaged deal possible. Whether it’s a specific neighborhood, school district, or home feature, Real Estate purchases are some of the most impactful decisions in people’s lives. Scott's relationship-based approach ensures that each and every individual feels confident in knowing that Scott will be their honest advocate in such an important investment. No matter where you are in your home buying or selling journey, Scott empowers his clients with a zero-obligation meeting to discuss individual real estate needs—no two clients are the same! Backed by the power of the Windermere network, Scott can successfully help can help you navigate our competetive local market with confidence.